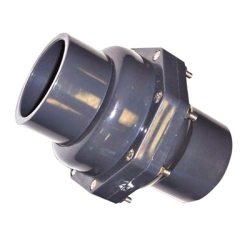 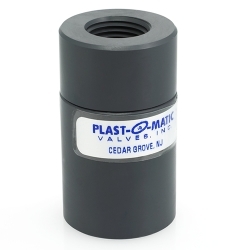 Plast-O-Matic CKM Diaphragm Check Valves | U.S. 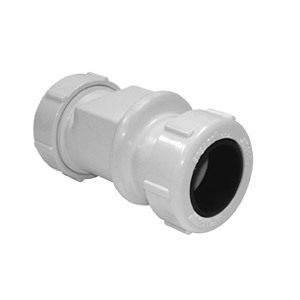 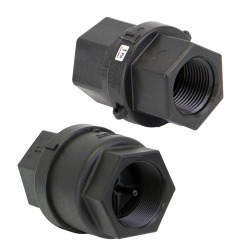 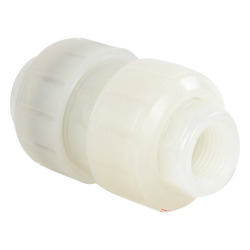 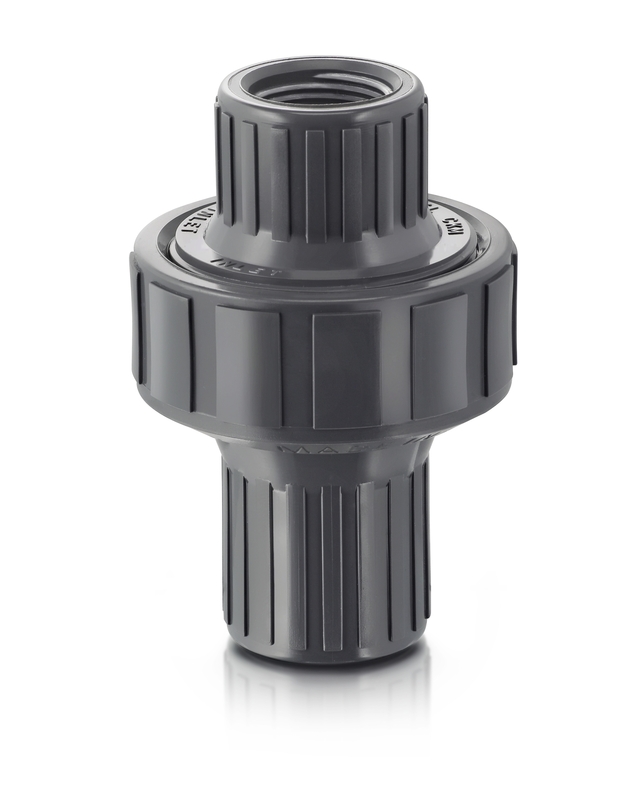 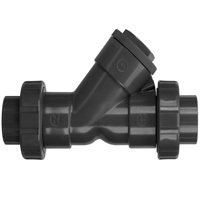 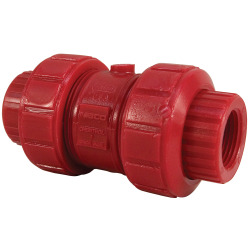 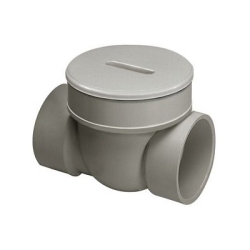 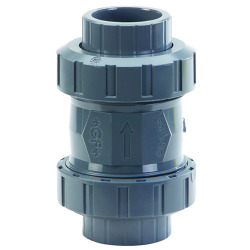 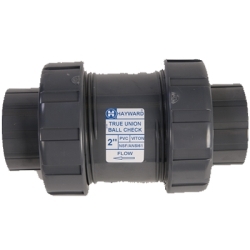 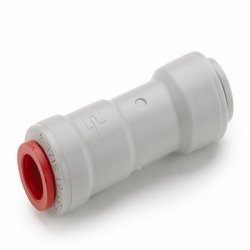 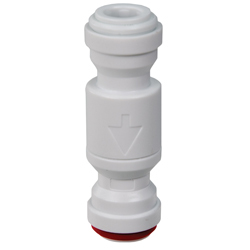 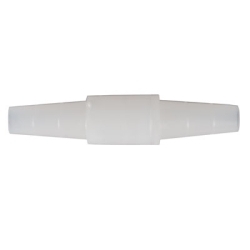 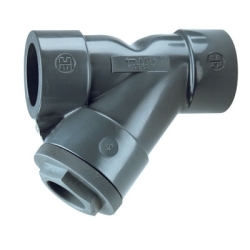 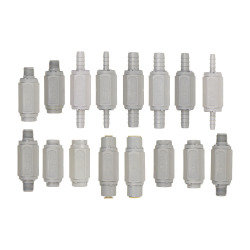 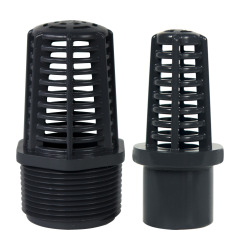 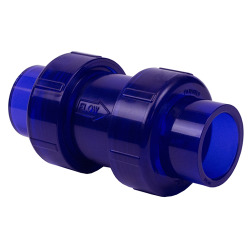 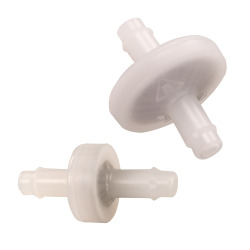 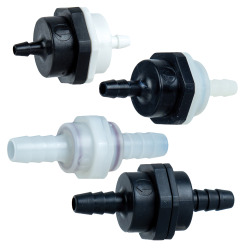 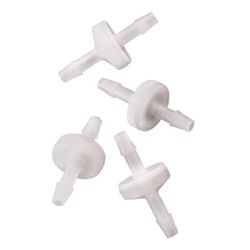 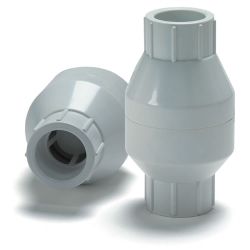 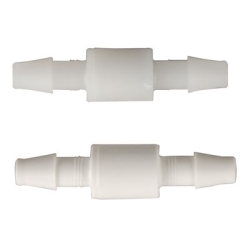 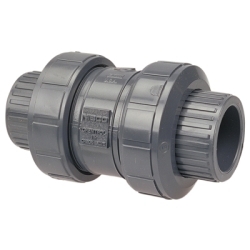 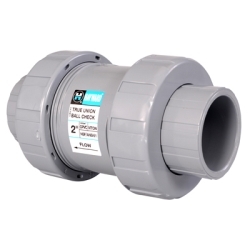 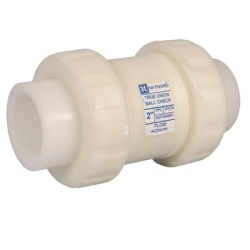 Plastic Corp.
Series CKM Check Valves, normally closed in design, feature a patented diaphragm seal that will neither stick nor chatter and is automatic in action. 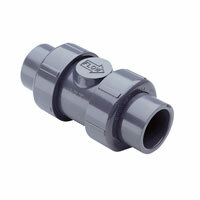 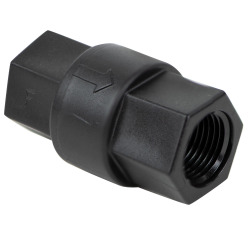 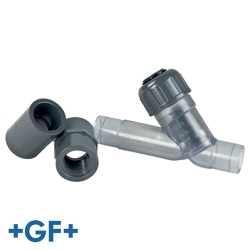 The valves are not dependent upon gravity so they can be mounted in any position. 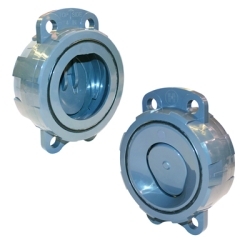 Even in the absence of reverse flow or pressure, the diaphragm will automatically reposition itself to seal against the valve seat. 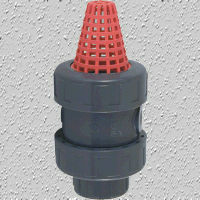 This is achieved with or without the presence of reverse flow. 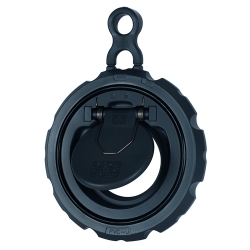 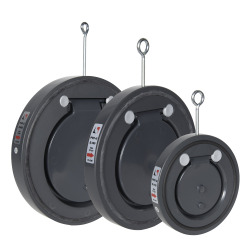 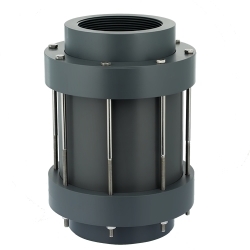 The unique and patented diaphragm will seal in the identical location every time producing a more reliable and repetitive seal. 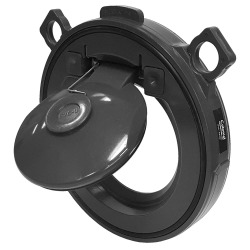 The molded Series CKM models have only one moving part - the diaphragm. 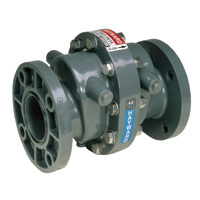 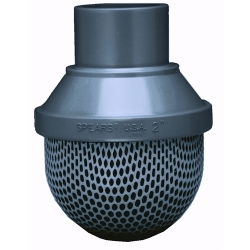 This provides both design simplicity and maximum operating dependability.